NET-CARGO is a team composed of forwarding and customs clearance experts. We have been operating on the Polish market since 2005. We specialise in arranging sea, land, and air transport as well as in customs clearance procedures. Our customers can be sure they will be given a complex and qualified support in the area of logistics and supply chain management. We employ experienced professionals only who can prove their extensive knowledge of dispatching and customs processes. Our long practical experience extends over the preparation of door-to-door transport, transport of goods featuring untypical dimensions, as well as transport of consignments under specific control. Our head office is located in the Tricity, a metropolitan area consisting of Gdansk, Sopot, and Gdynia, near the ports and sea business, from where we provide international forwarding services. 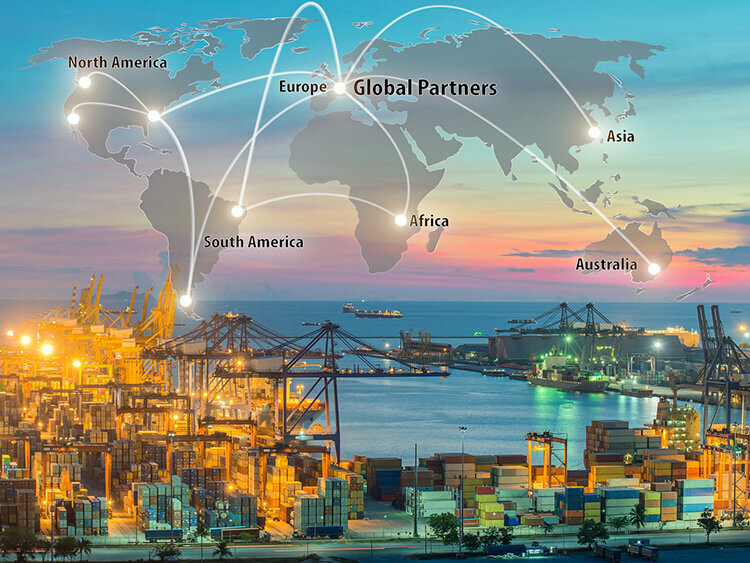 Imports or exports, we can offer complex support of any loads, from food products through machines, chemicals, clothes, textiles to goods such as vehicles, boats, structures, as well as many other items. Thanks to our own customs agency we can directly handle any and all clearance procedures. This translates into safety within the entire supply chain. A simplified procedure for customs formalities means we can save your time and money. Our company is a member of the Polish Chamber of Forwarding and Logistics (Polska Izba Spedycji i Logistyki, PISIL). We provide transport services on the basis of General Polish Terms and Conditions of Forwarding (Ogólne Polskie Warunki Spedycyjne, OPWS 2010) which are available from http://pisil.pl/opws-2010/. We have acquired the AEO certificate, a guarantee of our reliability as partners who comply with updated customs regulations applicable in the territory of the European Union. The AEO certificate demonstrates our credentials, authenticates the highest standard of service provision, and guarantees the safety in the entire supply chain. Each offer is tailored to meet individual needs of our Customers and contains a value added option of the optimum logistic solutions. We belong to the global forwarding agent network WCA.